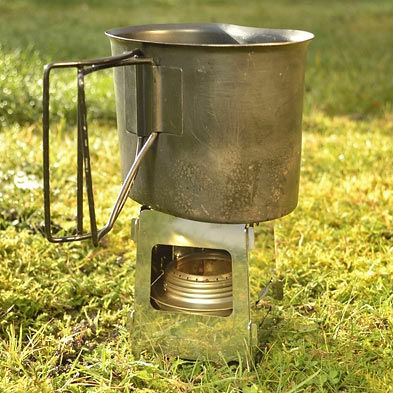 The Pocket Stove is a flat-pack multi-fuel cooking stove for the solo or lightweight outdoors enthusiast, designed and manufactured entirely in the UK. Following the immense success of The Honey Stove, many outdoorsmen and women were looking for a simpler, smaller, solo cooking solution, incorporating the same multi-fuel features and flexibility of its bigger brother. 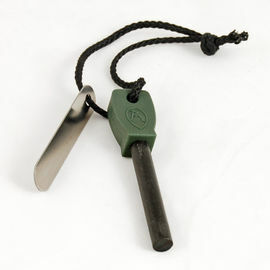 After months of design and experimentation, The Pocket Stove was born, with weight, simplicity, functionality and bomb-proof reliability all being key features. As with the Honey Stove, simplicity is the key with this product, and it has been tested throughout winter to ensure it can be assembled quickly in the cold. The fluted shape of the Pocket Stove encourages a more intense burn from any heat source, yet provides reliable stability for the standard range of small cooking pots and military-shaped mugs (up to 12 cm in diameter). The adjustable platform offers two burn heights - the top slot for esbit/hexamine tablets and the other for organic matter and DIY meths burners. With just the four panels, the standard Trangia burner will locate into the upper slot and the door locks tight. This is the best height for an intense burn. However, the same burner will also locate into the lower slot, offering two heat settings depending on your needs. Finally, just three panels linked together can act as a basic windshield and pot support, should you ever require it. Your Pocket Stove package consists of a fire door, rear panel, 2 x side panels, base plate and hinged storage tin. The Pocket Stove is manufactured using .7mm Stainless Steel which is considerably stronger than it looks. The design is exceedingly efficient at reflecting heat inwards and upwards whilst at the same time allowing the correct amount of air draw for the different cookers or fuel used. 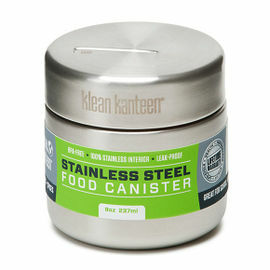 The Pocket Stove - Stainless Steel is rated 5/5 based on 7 customer reviews. A good little stove, like the fact the tin it comes in is large enough for a ferro stick and some kindling/tinder too. Only negative is that because it slots together, rather than a hinged construction, it can be fiddly with wet/cold hands and can come apart if not sited properly. This was a present for my 6yr old granddaughter. She thought it was a toy till we were supping hot tea and eating bacon sarnies. A wee girl chuffed to bits. This is a good choice for lightweight camping. A great bit of kit - about as small as can be - I think it works best with a hexamine-wood combination for fuel. Actually, I bought it to work with a Trangia burner -and this works really well in the higher setting, but the front plate will not fit when the burner is placed in the lower postion - not much of a problem...It's a bugger to extinguish the flame as the simmering ring will not easily fit through the upper aperture - I have been able to utilize some small forceps to effect this but still a bit of a fiddle. Definitely a good bit of light-weight gear best used with hexy. Thanks. This stove is great. It makes having a fresh cuppa so easy, I use it with a Crusader cup, and it can boil water very quickly. Also because I am using twigs and other dry materials, I don't think it will take to long to save me the cost of the stove by saving on the fuel costs. A great little stove; fits together great and comes in its own little tin with enough room for two hexamine tablets and a fire steel. I bought this to use with my trangia burner and the burner fits into the stove like a glove. There are only two down sides I have come across so far: The first is that if you carry your Trangia with fuel already in it, it slops around a bit as you put it into the stove, easy enough to carry your burner empty and fill up just before you brew up though. The second problem is that once you start the burner you can't use the snuffer on the trangia as you don't have enough room to get it on the burner while it's in the stove. 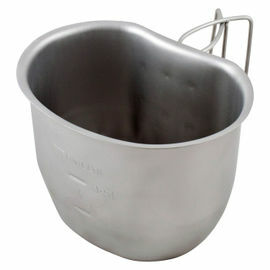 I intend to make a snuffer cap from tin foil and see if that will work. All in all I still think the pocket stove is a great bit of kit even with the problems I have found I would still recommend it. The makers of the stove have come up with a great idea and they would just have to go that little bit further to have the perfect Pocket stove. The Pocket Stove was well packaged and arrived promptly. 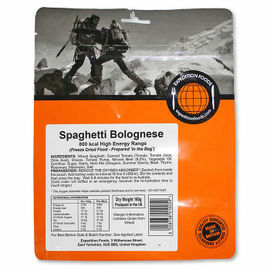 It has been used three times, twice with the Trangia stove and once with a penny stove. It is a sturdy pot stand and good windshield used this way. It does have one con, it is fiddly to assemble in the cold or with gloves on. I like the size of it; it is perfect for a short hike or day trip, great for a quick brew on the trail. I expect it to work well with wood and am looking forward to trying it soon. Good product, reasonable price. Kevin, Ontario Canada.